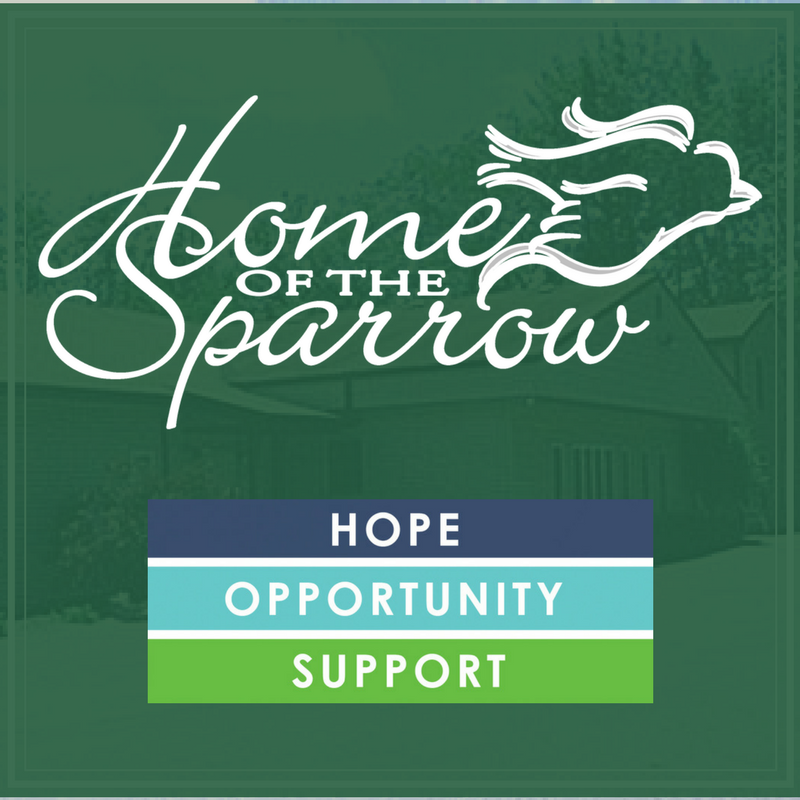 Transitional and Sober Housing in Mchenry. Search through our list of supportive housing below to find the transitional resource in Mchenry, IL you need. We also provide prices/rates for transitional housing when possible, on the listing details pages. Due to the low number of listings in Mchenry, we have added area listings below. All listings are within 30 miles of Mchenry. SPIRIT Center Email Website Learn more 12618 Davis Rd.